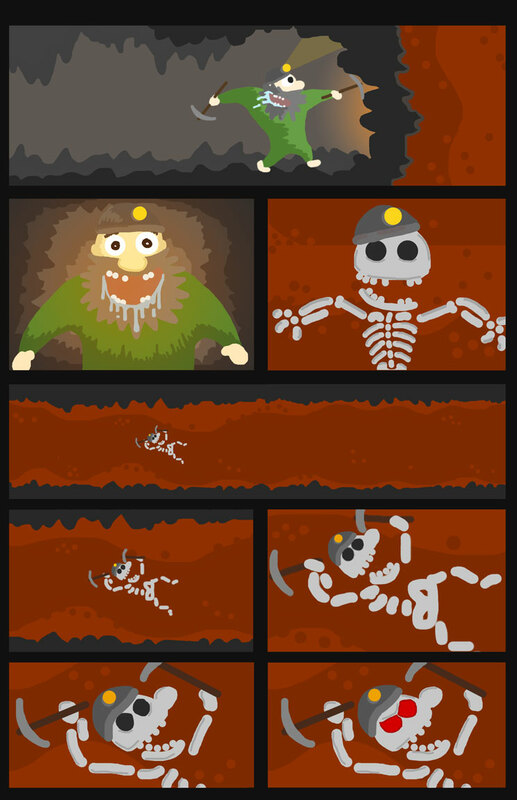 There's something about a Flaming Undead Dwarf Skeleton Miner that we all want. Don't worry, you haven't seen the last of him yet! We're looking to navigate these series into a !FUN! storyline. Please feel free to comment and let us know what you'd like to see... or not see. Suggestions, comments, queries, all welcome!